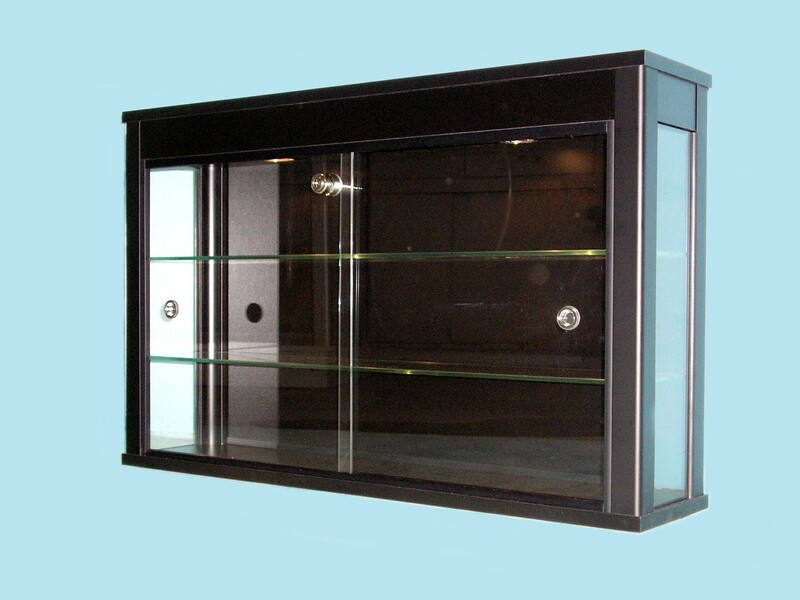 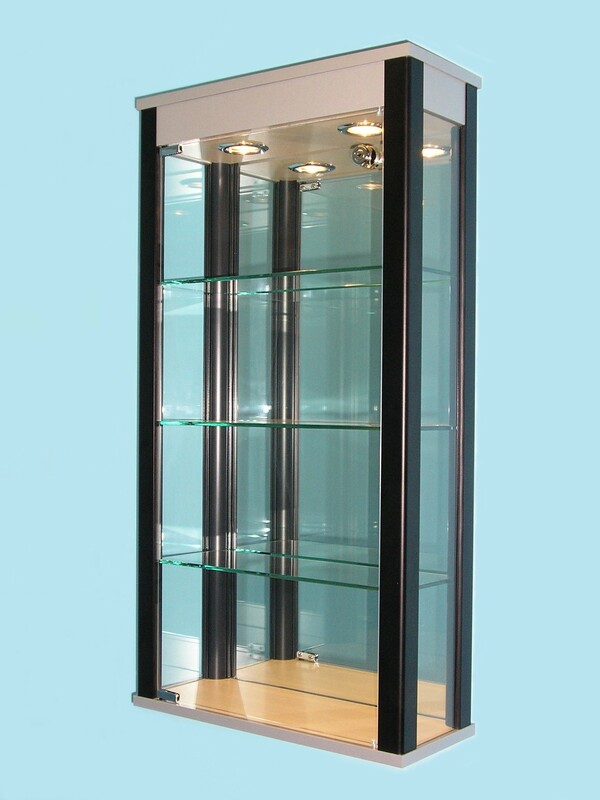 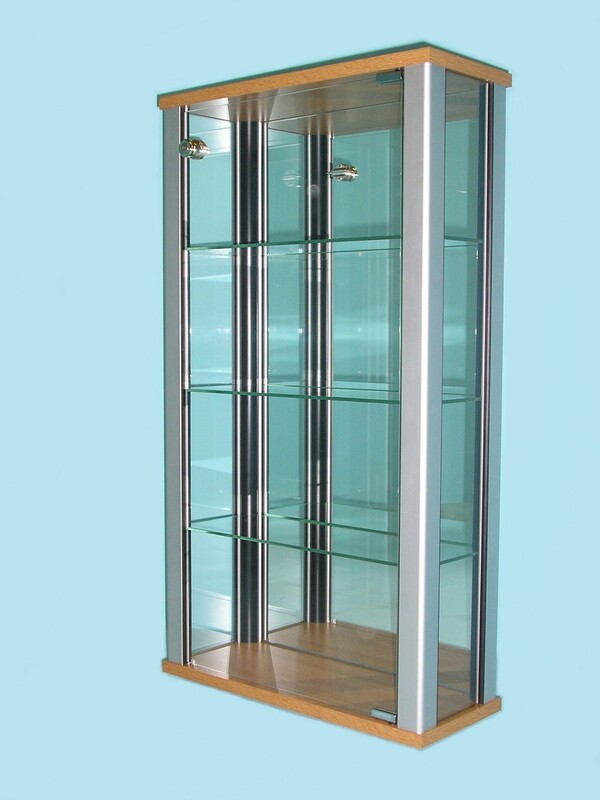 Wall Mounted Glass Display Cabinets are especially suitable for where floor space is at a premium, as these cabinets offer excellent displaying at eye level and are extremely effective in smaller areas such as foyers and corridors. 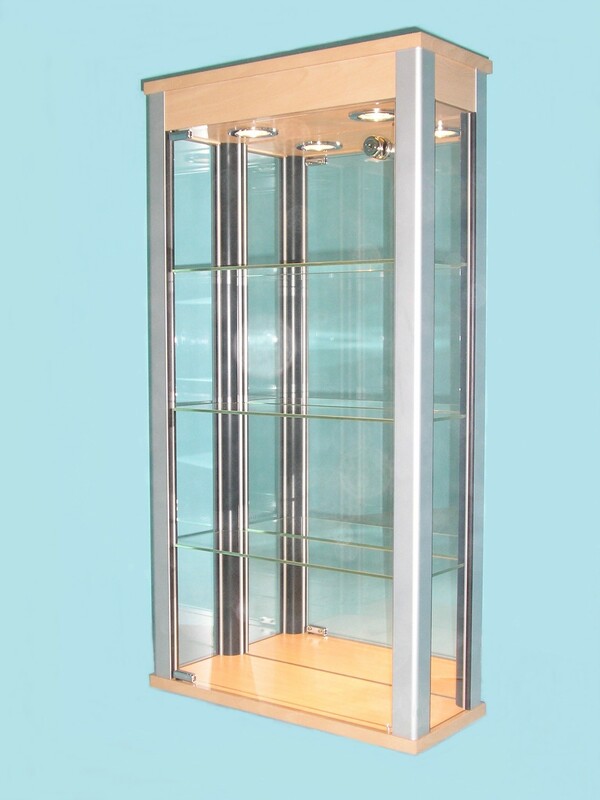 With the optional addition of lighting, your prized collection will really burst into life enjoying being enhanced to its maximum. 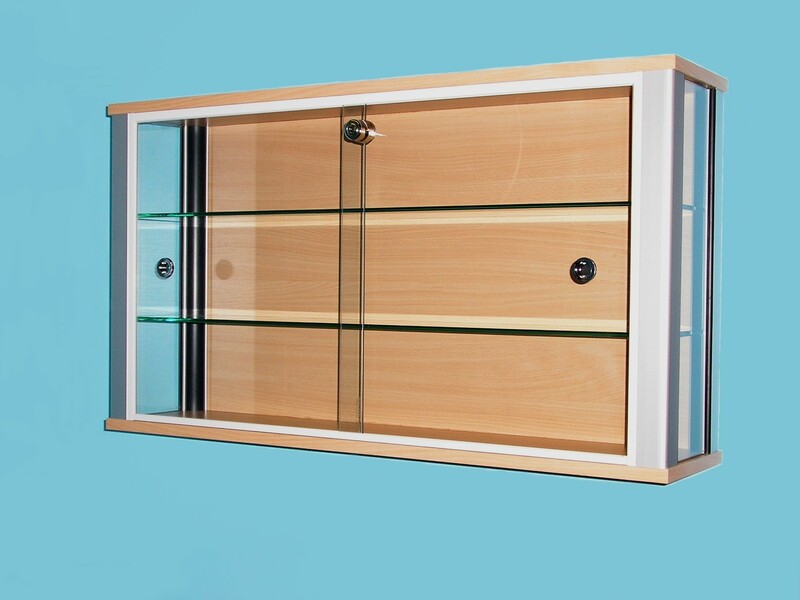 locks are fitted as standard, for peace of mind, and all wall cabinets have the option of a matching solid board to the back or a mirrored back which will create the illusion of extra light and space. 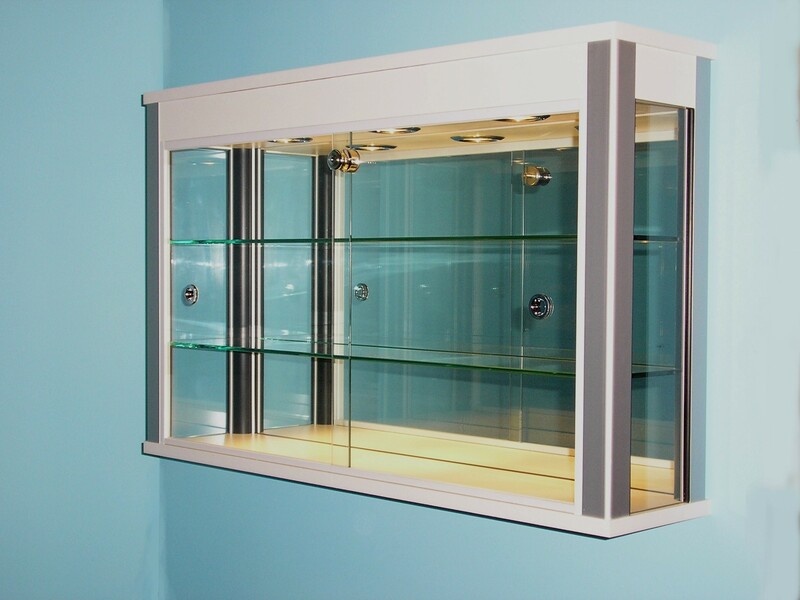 If you do not quite see what you require then don’t worry as all our display cabinets are built to order so a change of dimension, extra shelving or lighting requirements for example can easily be achieved. 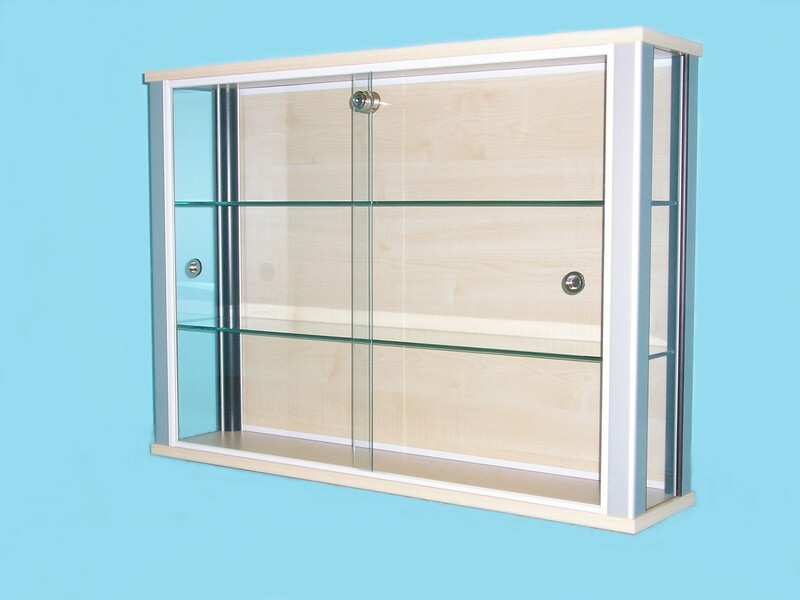 These wall mounted cabinets can be a cost effective alternative to built in shelving and can easily be taken with you should you move premises.